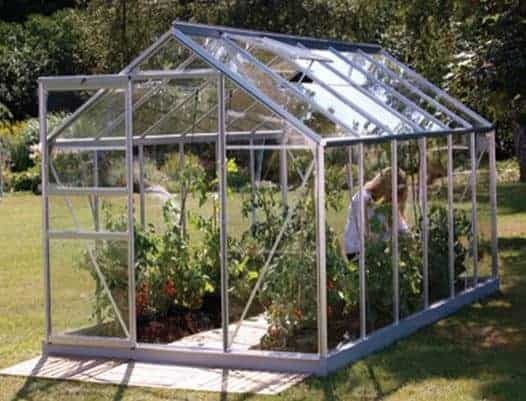 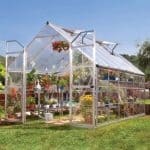 This 12 x 6 greenhouse has a ten-year warranty that protects the building from damage and wear and tear, and brings you full peace of mind. 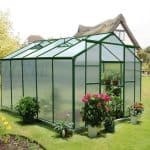 There are many other great features as well, such as two opening vents that ensure you can ventilate the building to your own needs and tastes. 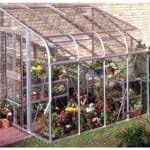 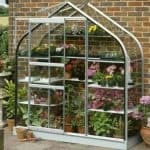 The single sliding door on the unit can be positioned ether side of the greenhouse, and this gives you that extra flexibility and helps to mould the unit to your garden. 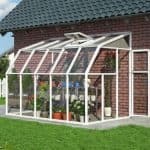 Importantly, you also get to choose between three types of glazing, including polycarbonate glazing, which is tougher and safer than normal glass.